The 18L Gluon Beyond Pack gives you extra storage on the go. 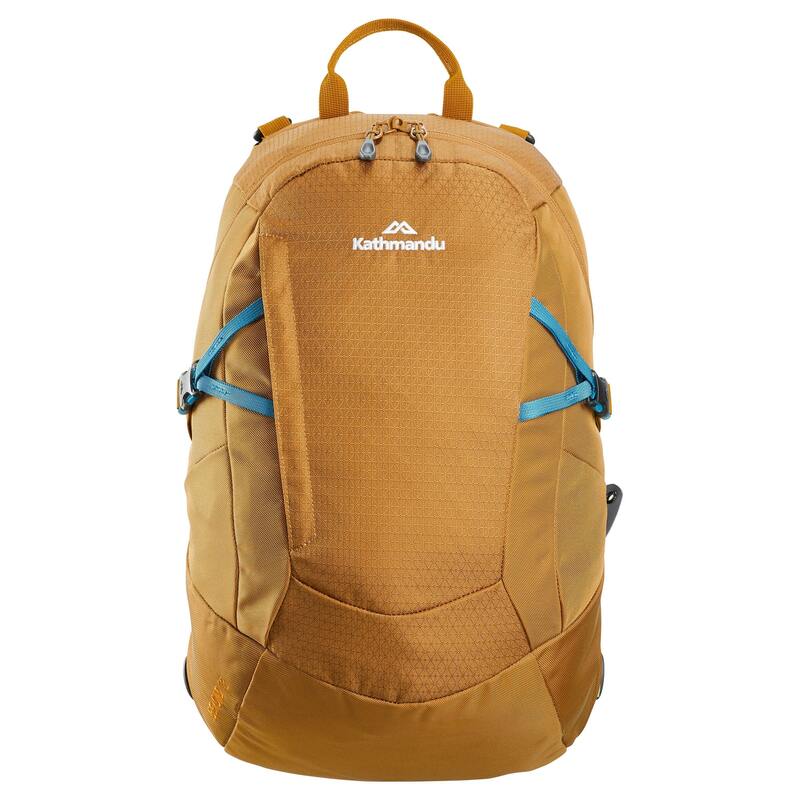 Attach it to our Hybrid Trolleys and travel packs or use it as a stand-alone daypack. Lockable zips and an internal security zip pocket help keep gear safe.